Carports in Seaford are a great investment that you can make at a fraction of the cost of a wood building. 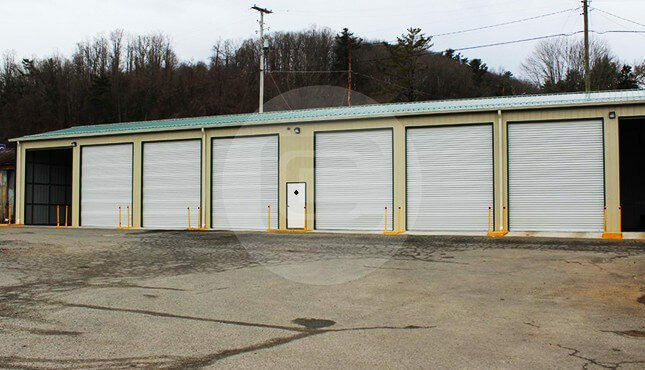 Metal carports offer superior protection for your vehicles such as cars, trucks, vans, boats, ATVs, and RVs. 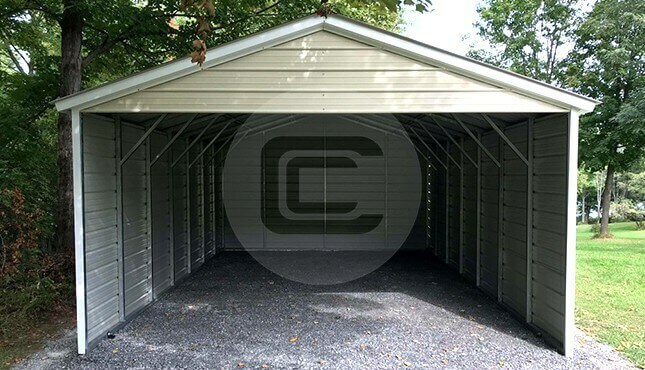 Quality-built carports are available from Carport Central throughout the state of Virginia. 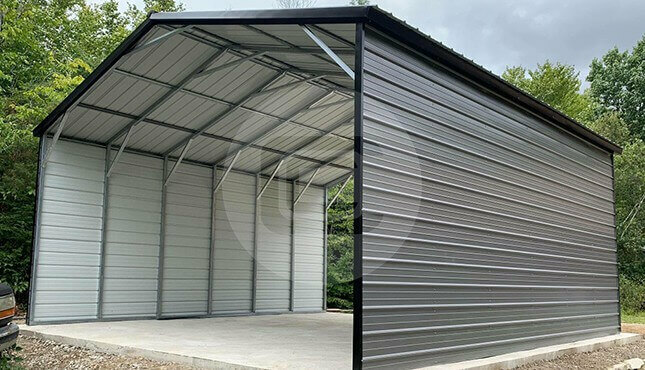 In the city of Seaford VA, our steel carports are the best covers you can get, and they also come at the best price! They provide reliable protection from wind, heavy rain, and snowfall. 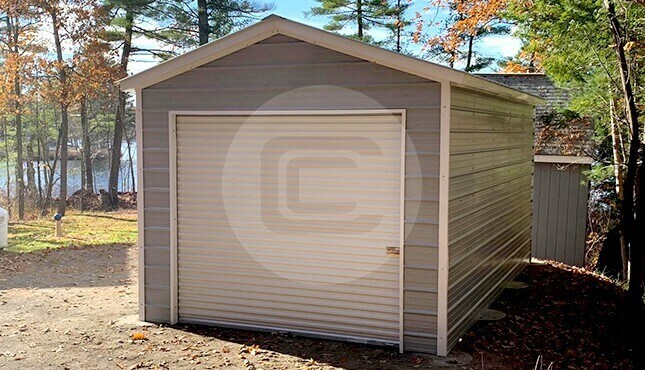 Carport Central also offers attractive rent-to-own and financing options on our excellent selection of carports, garages, sheds, and commercial metal buildings. 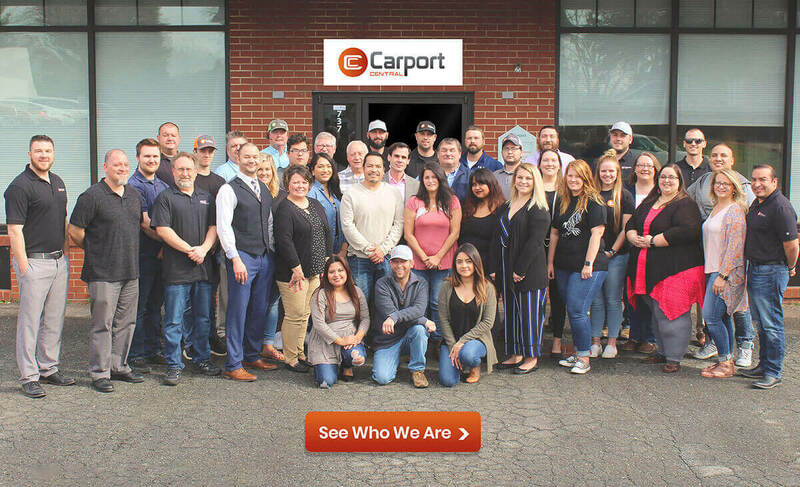 Carport Central works with top-quality local carport manufacturers across the country, serving 42 states including the great state of Virginia. 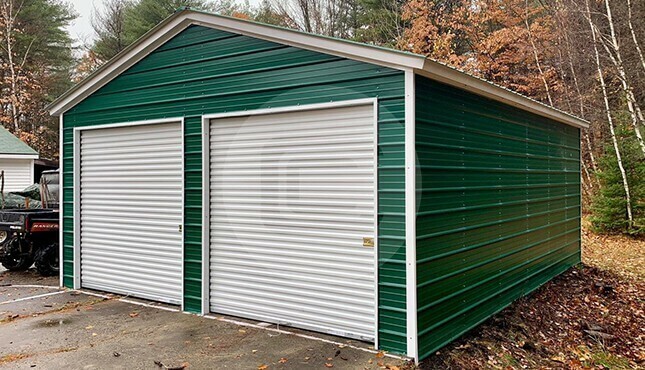 We bring you the best metal carport prices in Seaford, VA, so there’s no need to shop around to find the best prices for your metal building. And when you shop with Carport Central, you can get your carport delivered and installed in Seaford for FREE! 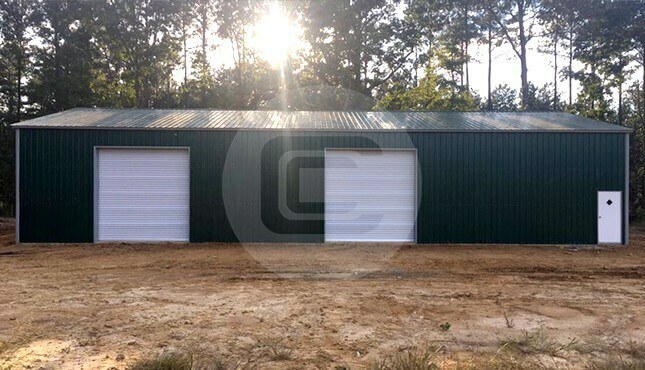 Carport Central offers a vast range of metal carports and buildings in Seaford, Virginia. 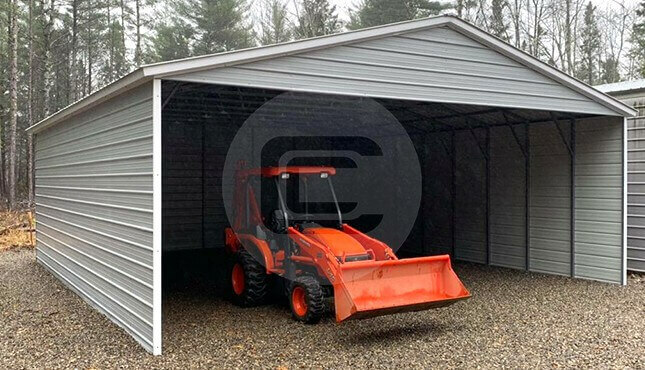 We offer roof-only carports in the regular, boxed-eave, and vertical styles, and we can also provide you with custom utility carports, garages, lean-to buildings, clear span buildings, and commercial buildings. 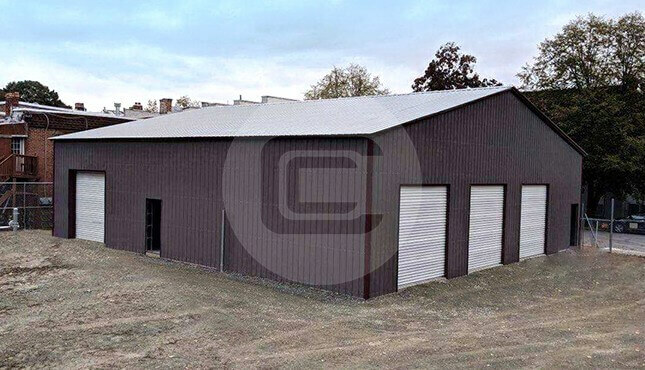 We can design buildings up to 70 feet wide, and in any length or height you may need. We offer up to 18 colors for you to choose from (based on your location), and our Carport Color Planner is a great tool you can use to visualize different color options for your carport or building. We can design and install certified metal carports in Seaford, VA to meet your local building codes and requirements. Our carports are built with 26- or 29-gauge sheet metal and 12- or 14-gauge metal frames, based on your specific needs and preferences. 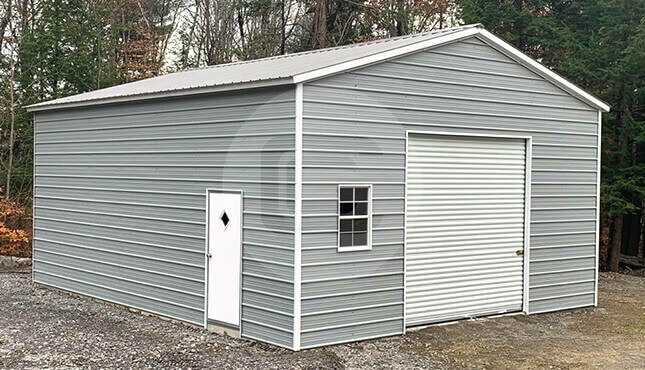 We also offer a variety of customization options including colors, trims, side and end enclosures, different roof styles, building dimensions, frame and siding gauge options, door options, window options, and more! 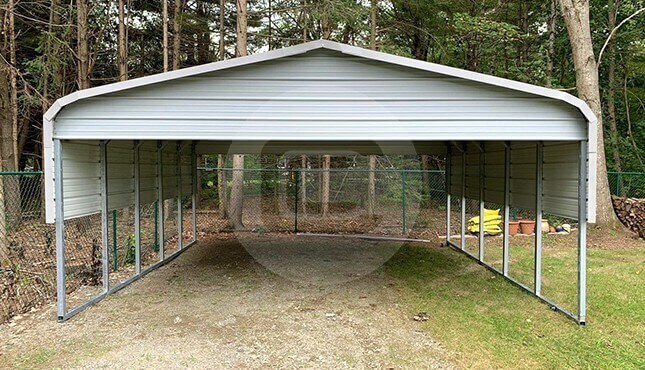 Carport Central offers some of the most competitive prices in the country, and we’d love to help you get your dream metal carport or steel garage installed on your site in the Seaford, VA area!